High School season runs March - May. 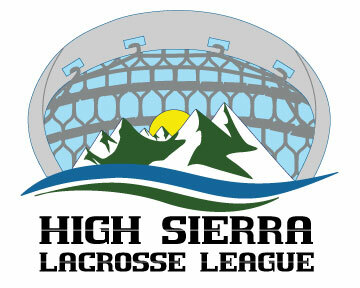 All players must have a valid US lacrosse membership and required equipment. Contact high school coaches directly for information on requirements for joining a team, practice schedules, and locations, etc.